Since the Ebola outbreak was declared in August, the confirmed and probable case count has now surpassed 1000; case numbers are on the rise which is not what we expect at this stage in the outbreak that may last another six to twelve months; in the past week we have seen 58 new reported cases – this is the highest number in a week in 2019. There could still be many more which have not been reported; working with the community is the key to getting this outbreak under control; IRC teams are supporting 59 facilities to improve infection prevention and control as well as working to protect women and children. 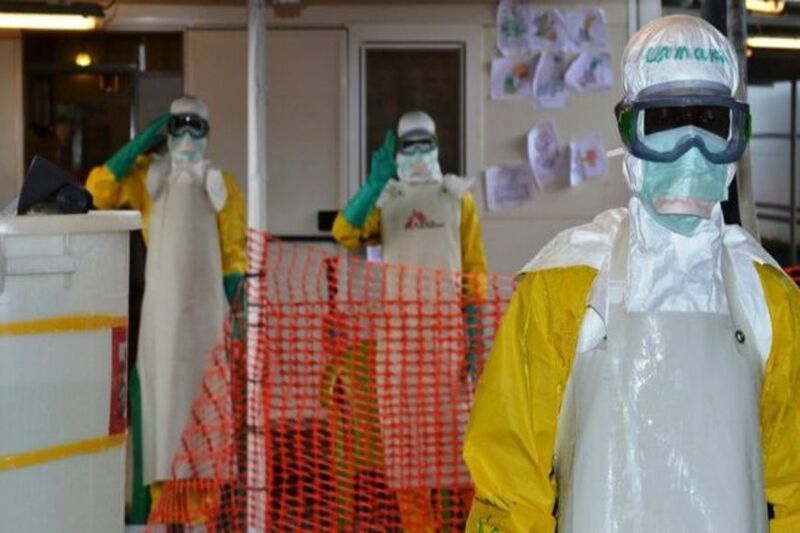 A thousand people have now contracted Ebola since the outbreak was declared in Democratic Republic of Congo (DRC) in August. This tragic milestone is a reminder that this outbreak is not yet under control and in order to make progress more must be done to work in partnership with the affected community. The ongoing mistrust facing health workers and the response is a symptom of the years of insecurity they have endured, and a sign that those responding must work even harder to combat the stigma and misunderstanding held by some in the community. Tariq Riebl, IRC’s Emergency Response Director in DRC said: “Alarmingly at this stage in the outbreak, the number of cases of Ebola is once again on the rise. In the past week we have seen 58 new cases – this is the highest number in a week in 2019. “With mistrust and security issues, cases are likely to be going unreported and the true figure could be even higher. “These numbers show that despite the hard work being done, this outbreak is far from over. Insecurity and violence has led to the IRC and other agencies being forced to frequently suspend programs, which time and again we have seen lead to a spike in cases. “IRC’s team in North Kivu are redoubling their efforts to understand the concerns of people living in the impacted communities and to work with them to quash this outbreak. “In the past weeks IRC teams have run a series of community meetings to understand their concerns as well as establishing focal points within affected neighborhoods and villages. “We are already almost seven months into this outbreak and at this stage we should be seeing the case rate declining, not on the rise. With an optimistic outlook this outbreak is predicted to last another six months — but realistically we could be looking towards another year of fighting this disease. With more than 13 million people in need of aid, DRC is one of the world’s most complex, chronic and long-standing humanitarian crises. The IRC has been working in the Democratic Republic of Congo since 1996 responding to the humanitarian crisis in the east. It has since evolved into one of the largest providers of humanitarian assistance and post-conflict development, with life-saving programming in health, economic recovery, women’s and children protection, and livelihoods.